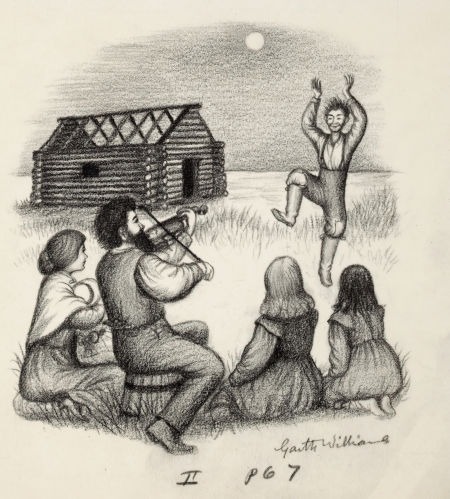 >> Laura Ingalls Wilder: What Really Happened on the Prairie? Appeared in Rain Taxi in April 2015. A review of the same book appeared in The Oregonian on December 9, 2014. But the original manuscript called Pioneer Girl reveals omissions and alterations that complicate these values and shed light on the “constructedness” of Americana, privilege, and whiteness. How Wilder would transform her real story to represent a part of American history is a fascinating study in memory, rationalization, novelization, and the re-fashioning of history, as well as literary marketability. Read What Really Happened on the Prairie? Read the review.